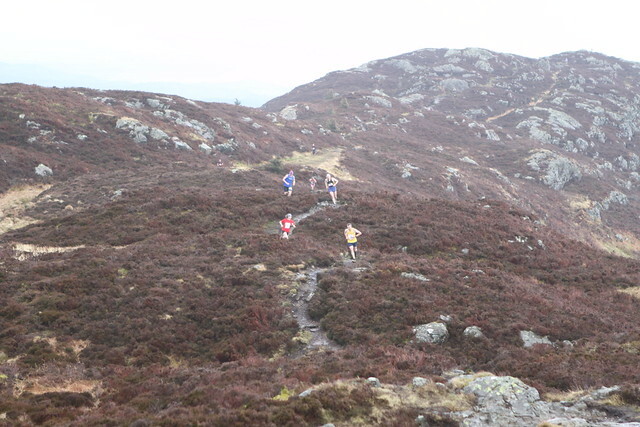 Inverclyde AC are Scottish Cross Country Team Challenge men’s champions for 2014 – after tying on points with Central AC at the top. The Team Challenge is a club competition across three short autumn cross country events; the District Relays, the National XC Relays and the National 4K Champs at Bellahouston on Sunday. Inverclyde took the victory over Central in Glasgow to draw level on 49 points at the top of the table – but the rules state that the Bellahouston event is the deciding factor in the event of a tie. 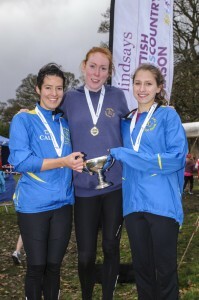 Central AC women didn’t need any such ruling to win their Team Challenge crown as they headed Edinburgh AC by six points with 50 the tally amassed by victory for Morag MacLarty, Jennifer Emsley and Kathryn Gillespie last Sunday. Fife AC were placed third, only a single point adrift of Edinburgh. With Inverclyde and Central on 49 points, Corstorphine AAC and Shettleston Harriers each amassed 43 points. Third place went to Corstorphine by virtue of their third-place finish in the 4K Champs. Ronhill Cambuslang were fifth on 35 points. Irish international Dan Mulhare’s second place helped Inverclyde to their team win on Sunday alongside team-mates Craig Ruddy, Jonny Glen and Mark Pollard. 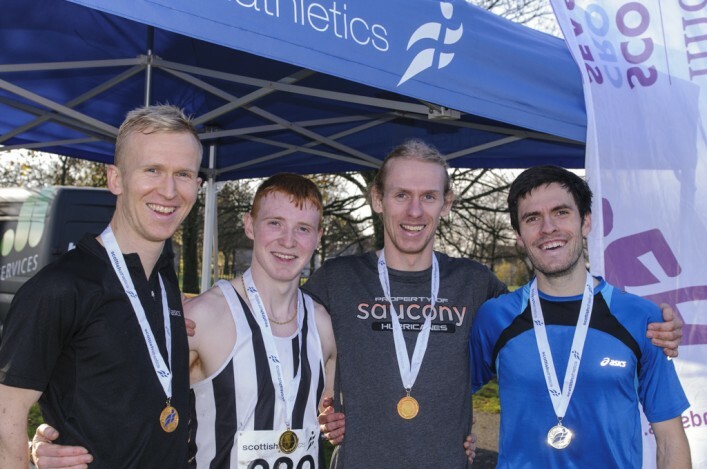 ‘It was a great day for the club and we’d hoped we would be there or thereabouts,’ said Mulhare, in our post-race interview on scottishathletics TV. ‘After losing the National XC Relays to Central we were a wee bit disappointed and it added to our determination for Bellahouston. Strength in depth is clearly the idea of the team element and we’ve had that this season. In the men’s there were 38 teams who recorded points on the leader-board, with the likes of Corstorphine, Central, Inverclyde and Cambuslang fielding B teams that scored in all three events across the series. In the women’s final table, Edinburgh Uni were fourth on 42 points and Kilbarchan AAC were fifth on 40 points. Again, like the men, there was an increase in the number of scoring team with 41 featuring for 2014 as opposed to 30 women’s teams in 2013, which looks healthy for the sport. 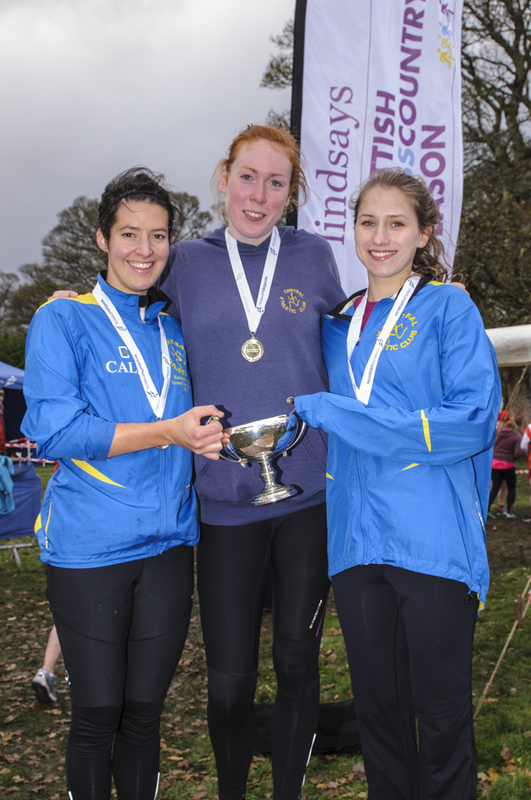 Edinburgh AC, Edinburgh Uni and Fife AC all had B teams scoring at each of the three Cross Country Team Challenge events. The two champion clubs – Inverclyde AC and Central AC – each pick up £250 with the Team Challenge a ‘winner-takes-all’ event. So, the real question for athletes, coaches and clubs is: how did your club fare overall in the series? 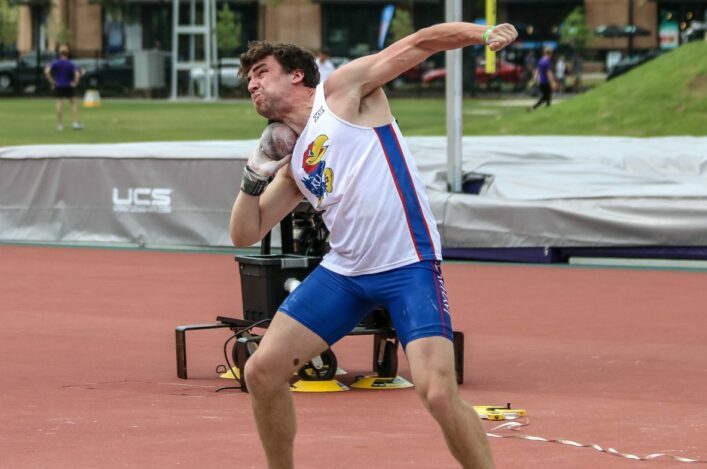 Better than last year?And did you have enough depth to compete in each of the three events – the District Relays, the National Relays and the 4K Champs? The final table is online on the dedicated page in our Events section. Previous years leader-boards can be found on the Road Running and Cross Country Commission site.